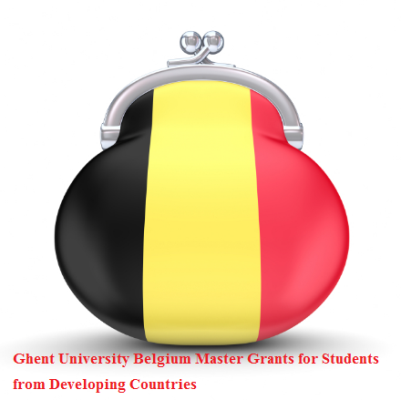 Ghent University provides Top-up Grants to candidates from all countries, who wish to obtain a master’s degree at Ghent University. In 2017 the call is only open for new students applying for a master or master-after-master programme taught in English. Decision will be taken May 18th 2017. Selected students need to do their thesis at Ghent University. The Top-up grant is for 2 master-years, but the grantee needs to prove at least 54 credits in the first master year. You cannot apply yourself. The programme you apply for selects a maximum of 3 top-students. You can Visit Webpage for more details. Now that all the information Belgium Master Grants for Students from Developing Countries has been delivered nicely; talented students who are eager to pursue their Free Tuition/Scholarships/Study in Belgium can apply now.